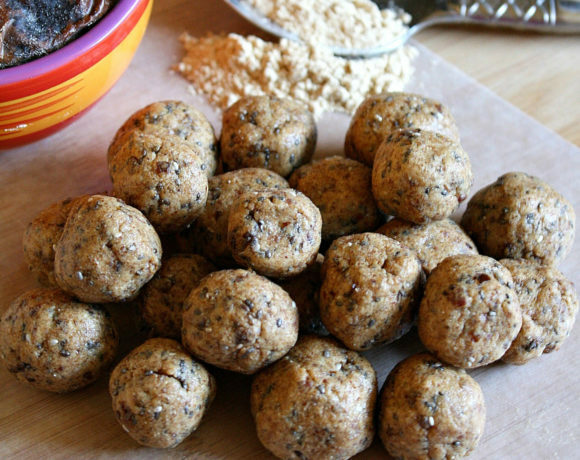 Superfood Protein Balls for a Healthy Boost! 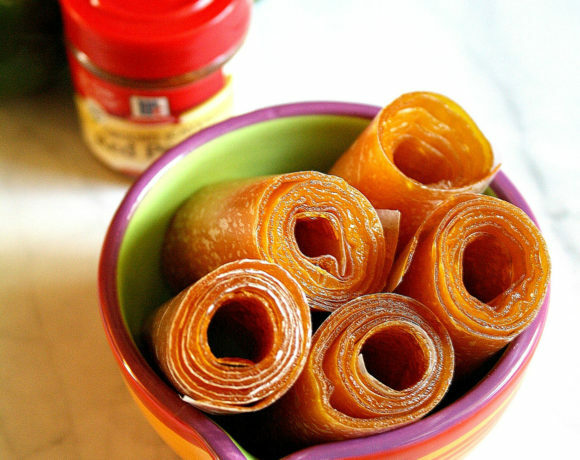 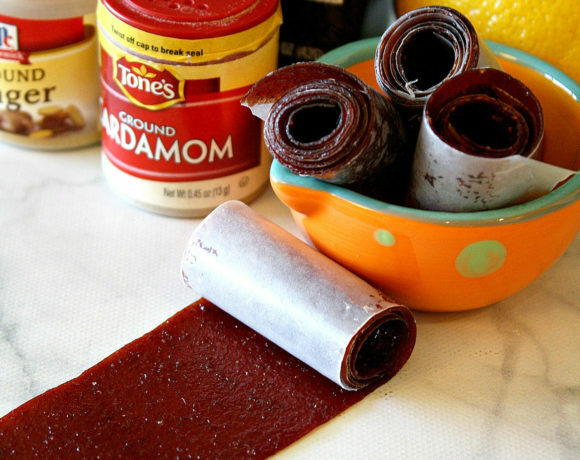 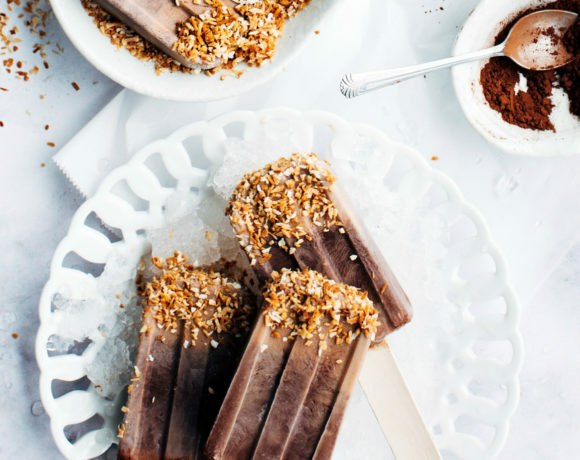 Tropical Fruit Leather – Feeling Like a Kid Again! 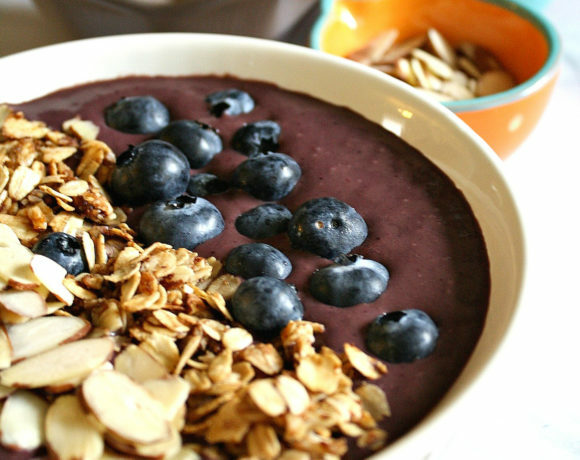 Berry Smoothie Bowl Hits the Spot! 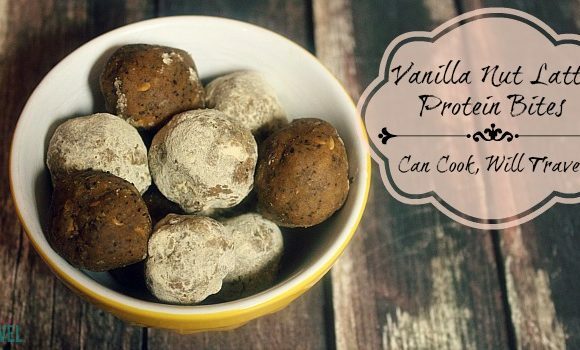 Vanilla Nut Latte Protein Bites Make Snacking Delish! 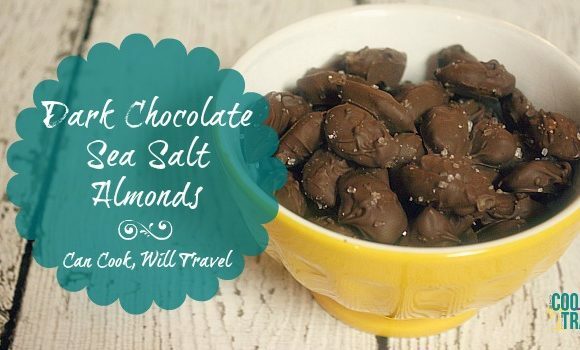 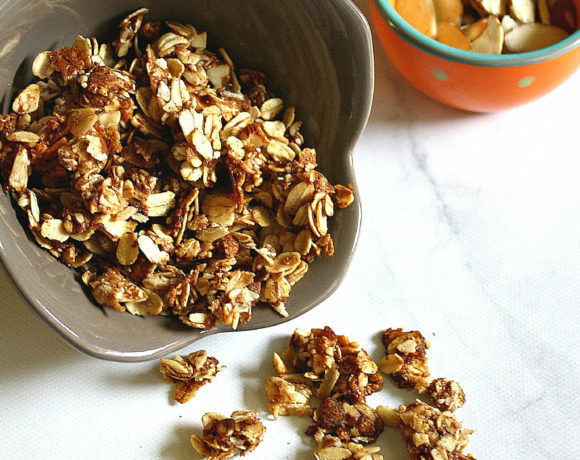 Dark Chocolate Sea Salt Almonds Make Healthy Snacking a Breeze!